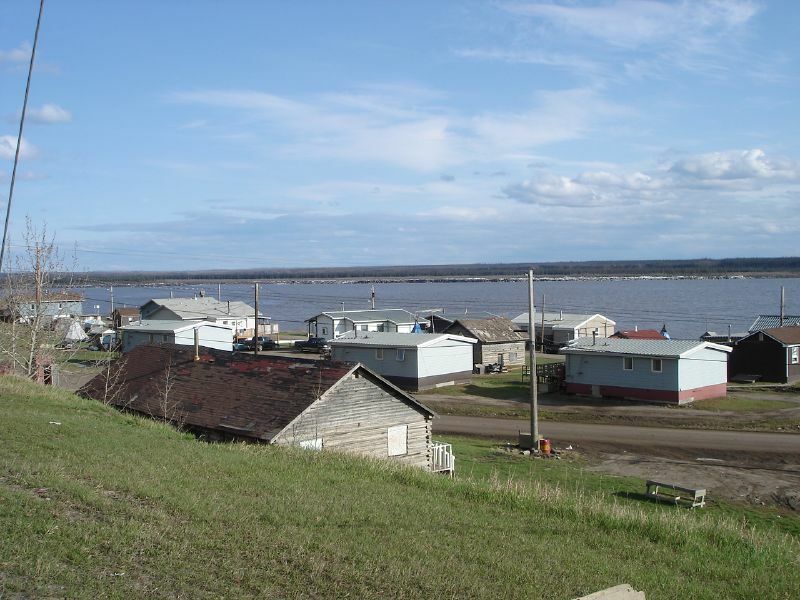 The community of Tulita is at the centre of the Canol Shale oil deposit, in the Sahtu region of the Northwest Territories. How does a small community plan for and respond to a potential large natural resource development around (and under) its community? Our team was asked to lead a community readiness planning exercise with the community. The exercise was designed to build a common understanding with the community about potential development approaches and ensure all community members and community organizations were involved in identifying planning needs and alternatives. Our ongoing role is to work with the community to better understand the issues and define a plan for potential development alternatives.